In the past ten years, the number of advisors who’ve made the transition to the independent business model has doubled. Why has independence become so appealing to so many advisors? 1. Freedom: First and foremost, advisors can create a firm of their own design, setting the tone for business economics, staff management, technology, client service approach, investment solutions and the overall culture. Independent RIAs are empowered to cultivate an autonomous business that will stand as their legacy. 2. Better Serve Clients: Client relationships are at the heart of an RIA firm. Independent models place fiduciary advice at the forefront of the business, as advisors are not restricted in their product and service offerings. 3. Run Your Business Efficiently: According to research by Cerulli Associates, independent advisors allocate less time to administrative functions such as office management and firm operation, by leveraging technology tailored to their needs and building a team structure. This enables them to spend more time serving their clients. 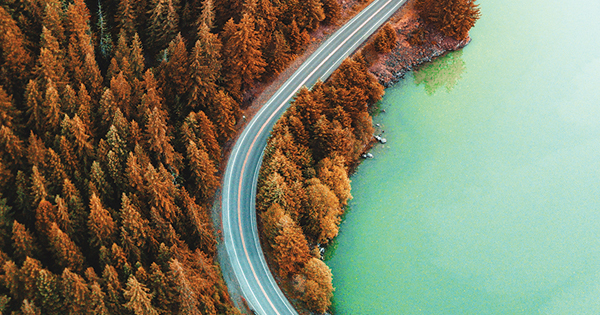 After appreciating the broad scope of benefits and considering the opportunities, many financial advisors see a clear path for their business through an independent model. Transitioning does involve a number of steps, but with a strong partner and a breadth of options, many have succeeded and reaped the rewards. If you are considering making your move to independence, our latest whitepaper, “Destination RIA: What to Expect and How to Prepare for Independence,” can help shed some light on this industry-shaping trend. ©2018 Pershing Advisor Solutions LLC, member FINRA, SIPC, is a wholly owned subsidiary of The Bank of New York Mellon Corporation (BNY Mellon). Clearing, brokerage custody or other related services may be provided by Pershing LLC, member FINRA, NYSE, SIPC. Pershing Advisor Solutions relies on its affiliate Pershing LLC to provide execution services. 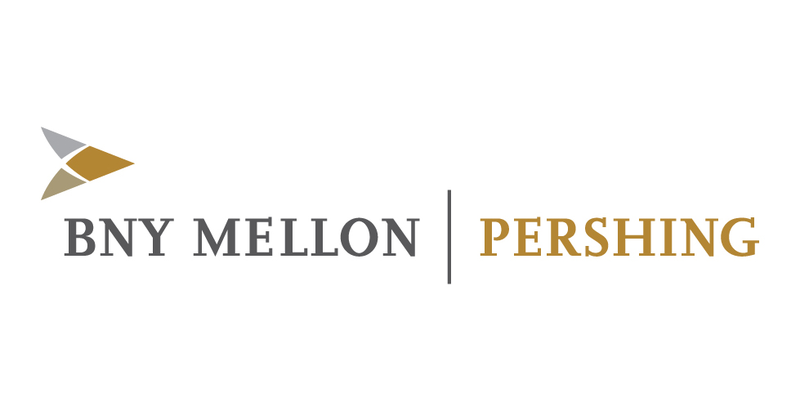 Bank custody and private banking solutions are provided by BNY Mellon, National Association (BNY Mellon, N.A. ), member FDIC, a wholly owned subsidiary of The Bank of New York Mellon Corporation. Advisor Solutions refers to the brokerage custody business of Pershing Advisors Solutions LLC and/or the bank custody solutions business of BNY Mellon, N.A. Trademark(s) belong to their respective owners. For professional use only. Not for distribution to the public. The information contained herein, including any attachments, is proprietary to, and constitutes confidential information of Advisor Solutions. It may not be reproduced, retransmitted or redistributed in any manner without express written consent.